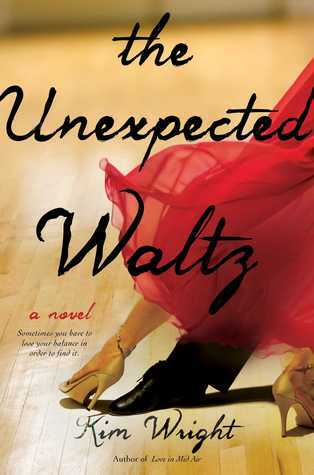 In the vein of Jennifer Weiner’s novels, Unexpected Waltz is a deeply felt story about moving on after loss and finding a new walk—or dance—of life through the power of second chances. This is one of those mysterious books that I don’t remember buying! I know it’s been on my Kindle for a while now, which means at some point I decided I needed it — but I have no memory of actually getting it. Still, I’m glad it’s there! I love sweet stories about dancing — I’m thinking of movies like Shall We Dance, with great dance numbers and a moving, uplifting plot about personal change, opening up, finding yourself, etc. The description of The Unexpected Waltz makes it sound like a lovely read… and maybe it’ll prompt me to consider ballroom dance lessons, something I’ve always intended to try some day.